Before you begin your journey Into the Glacier, you need to know where you are going. The meeting point for the tour is at Húsafell center during winter (16th of October – 31st of May) or Klaki base camp (1st of June – 15th of October). Húsafell is located in West of Iceland. 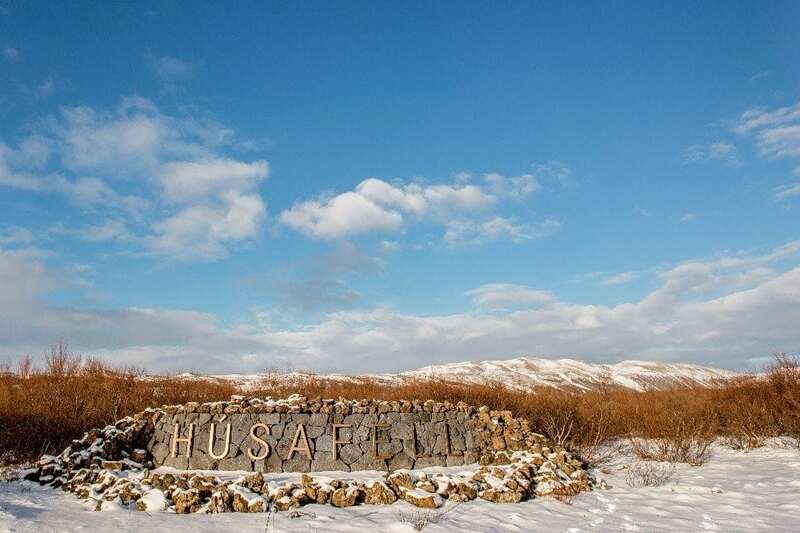 (Please note that there is another Húsafell in South of Iceland, make sure you are driving to the right Húsafell). If you have a GPS Navigation system, you can use the coordinates for Husafell: N64°41.958 W20°51.120. Please study the road map carefully, even though you have a GPS Navigation system. !! !Please take road 1 towards Borgarnes, and road 50 and 518 to Húsafell!!! When driving from Reykjavik to Husafell, you take Road #1 North towards Borgarnes. On the way towards Borgarnes you will go through a tunnel under Hvalfjordur fjord after around 25 minutes’ drive. Just before your reach the long bridge to Borgarnes, you make a right turn to Road #50. You continue on Road #50 for 33km, drive through the village of Kleppjárnsreykir. The road number will change to #518 when you pass the intersection for Deildartunguhver hot spring. If you visit Deildartunguhver, you should give yourself 15 minutes visiting the site. You continue for another 29 km before you arrive to Húsafell. On the way, you will pass Reykholt, a historical site. Ten minutes before Húsafell, you have the opportunity to see Hraunfossar and Barnafoss waterfalls. You should give yourself at least 30 minutes visiting the waterfalls. Soon after you have passed Hraunfossar waterfalls, you make a left turn from road #518 to arrive at Húsafell center. We depart from Húsafell center during winter. You should not miss the enormous Into the Glacier vehicles parked at the parking lot. 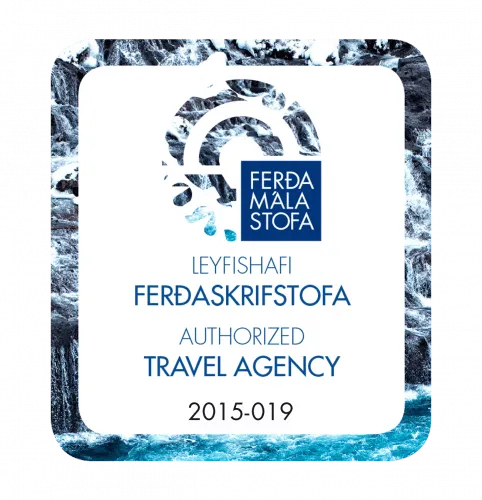 When you arrive to Húsafell, you need to check-in for the tour. The check-in is located at the Húsafell information center, next to Húsafell Bistro and the petrol station. If you are driving to Klaki base camp (only between 1st of June – 15th of October), then continue driving on road #518 and make a right turn to road #550 at the intersection right after you have driven out of the small forest. !!! Please note that road 550 is a rough gravel road, only suitable for 4×4 vehicles. If you do not have a 4×4 vehicle, then please book the shuttle from Húsafell !!! Continue driving on road #550 for about 20 minutes, before you make a left turn towards Klaki base camp. After about 10 minute drive you will reach Klaki base camp. Please check in at Klaki base camp at least 15 minutes before your tour. Please make sure that your vehicle is in good condition and you have your seat belt fastened while driving. The maximum road speed in Iceland is 90 km/h. Please respect the speed limit as the Icelandic roads are narrow and not designed for high speed. For information about road conditions, please visit the official road company webiste www.road.is. 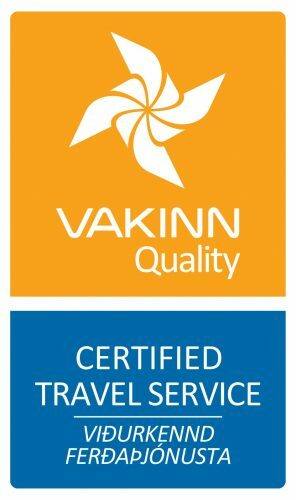 For information about travelling safe in Iceland, please visit www.safetravel.is. This video below outlines how to drive in Iceland.